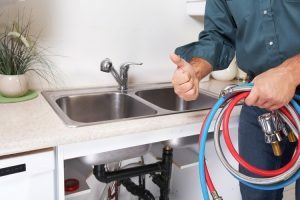 As professional plumbing in Perth service provider, one of our most frequently asked question is “which water system is right for my Perth home (or business)?”. No matter if the installation is for a Perth home or Perth business, our answer is the same “it depends on what your needs are and what your budget is”. Do I want an environmentally friendly water system? Do I want a solar OR do I want a gas water system? What is the size of your home and what are your family’s hot water needs? Will those needs change in the next year or two? If yes, how much will your needs change? 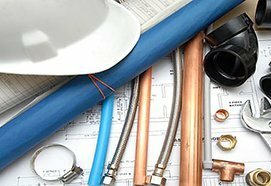 What are your business’ hot water requirements? Will this likely change in a year or two? Is it possible to install solar panels? What are your current hot water bills costing you? Is this too much or reasonable? 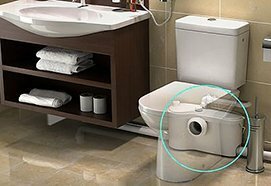 There are two kinds of hot water systems to choose from. 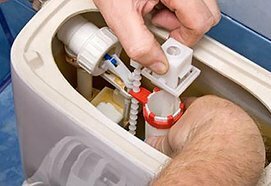 You have the choice of installing a water system which stores water or a water system which instantly produces hot water. 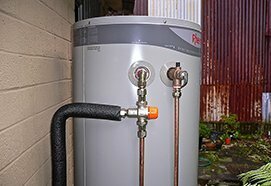 Solar hot water, heat pump water heating, electric storage, and gas storage are water systems that store hot water. 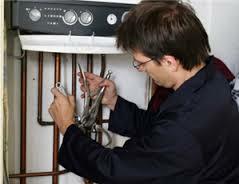 The instant hot water systems are flowing gas and flow electric. 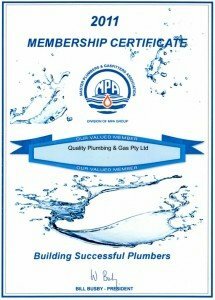 Before any water system installation, our professional Perth plumber can give you the best brand you can rely on and suits your needs without it costing a fortune.